There have been major changes to environmental policy since President Trump has taken office, including the launch of rollbacks to a number of regulations governing the U.S. approach to climate change and its natural resources. 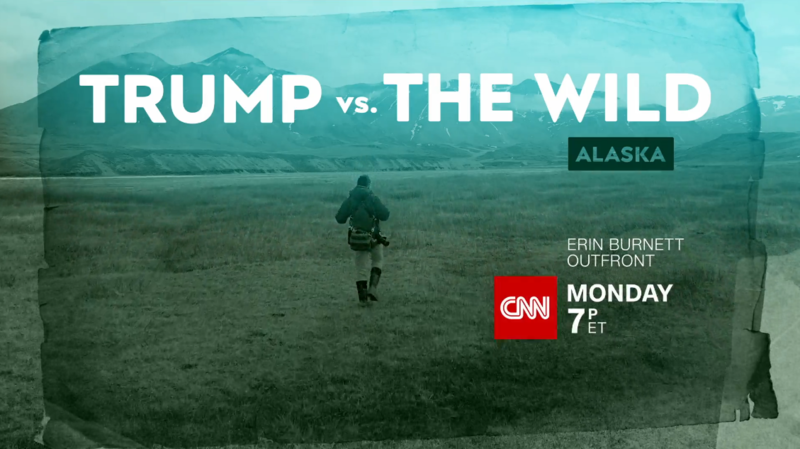 CNN’s Bill Weir travels across Alaska to see how the current administration’s policies have some drillers and frackers seeing green and some scientists and nature lovers seeing red. The three-part series, Trump vs. The Wild, will air on Erin Burnett OutFront (7pm) beginning Monday, July 23rd.